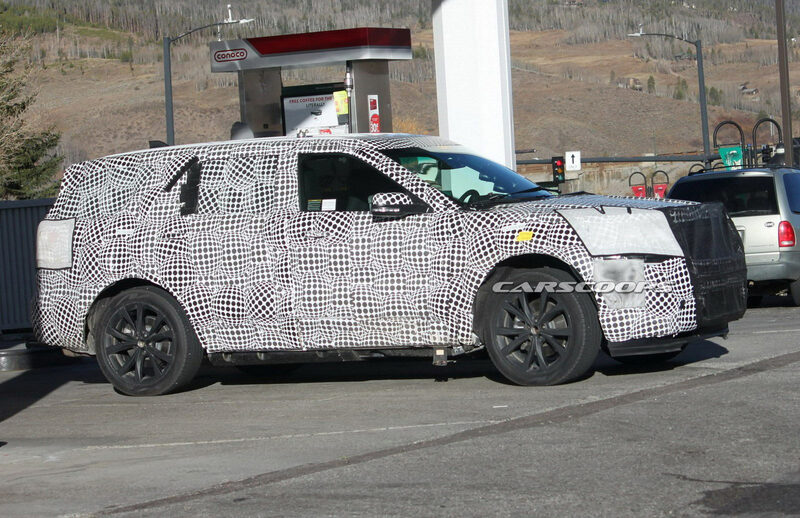 More significantly, we anticipate the new Explorer will utilize the brand’s CD6 modular platform, which is said to accommodate front-, rear-, and all-wheel-drive powertrain setups. will that actually accommodate a Rwd vehicle? Easy. An AWD platform has 4 shafts driving the wheels. Undo the front shafts and you have solely RWD. A part-time AWD that engages as needed can be RWD if RWD is the default for the "off" position. For crossovers, the engine being ahead of the front wheels is a distinct packaging advantage. The Toyoburu GT86 is essentially an AWD Impreza with the front shafts removed. The GT86 has the engine behind the axle, unlike the Imprezza, which has it (like Audis) in front of it, so it#s a bit more than 2 drive shafts deleted. Technically speaking (even if engineering wise it probably started there), I think it can't be said it#s the same platform, give n by the definition of what is a platform (usually a fixed distance between front axle and a pillar base/firewall), as this (shared) front structure/crash unit is usually the most expensive part to develop. CD6 isn't classic. It's RWD biased which means that the two-wheel drive default is RWD, not FWD. Last edited by swizzle; 03-19-2018 at 11:50 PM.